At times, passion can overcome reason or bad luck may get in the way. Many inventors in history have been lost to unfortunate events where their own inventions turned against them and they had to pay with their life. Below are some well-known as well as some not so well-known inventors who did not live to see the fruits of their efforts. 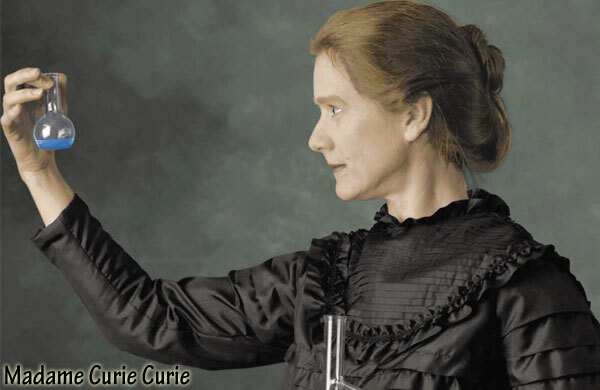 Marie Curie is perhaps the best known example of a scientist dying by her own discovery. She won the Nobel Prize for her work on radioactivity. However, her most important discovery was to take her own life as exposure to radiation resulted in her suffering from aplastic anemia and dying in July 1934. 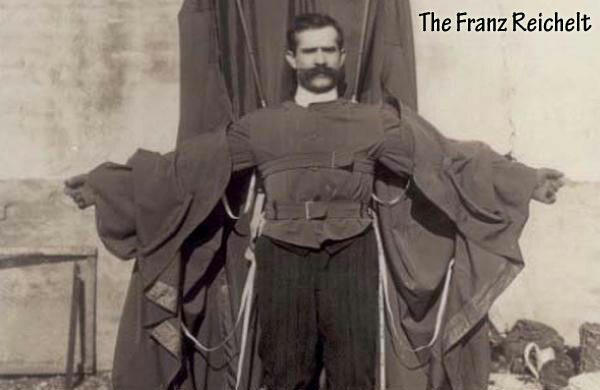 Many years before air travel and parachutes became common, an inventor by the name of Franz Reichelt was trying to work out a way to successfully operate a parachute he had invented. Although basically a tailor, Reichelt was interested in making a parachute that could be used by professional pilots. Reichelt only had his experience of a single flight on the Kitty Hawk to rely upon. His first few tests were based on dummies and were fairly successful. Ultimately, Reichelt decided to take the plunge himself from a height of 187 feet off the Eiffel Tower. The fall proved fatal and he lost his life. 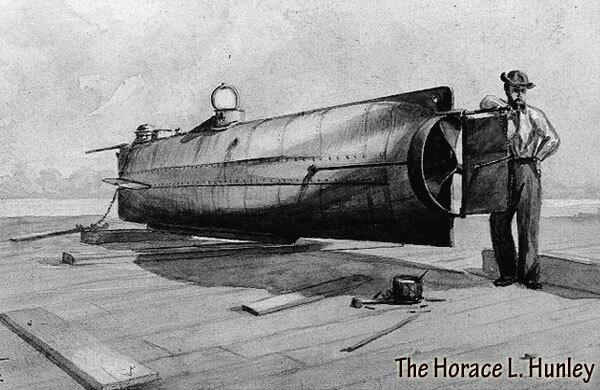 Among the pioneers of the submarines was Horace L. Hunley. He was basically a lawyer and a politician. At the time when he was in the Louisiana legislature, Hunley spent considerable time in designing new models of submarines. This was the time of the American Civil War and he thought his designs would find great use. However, one of his models was destroyed by the Union forces. A second attempt also proved to be a failure when it was sun in Alabama’s Mobile Bay. His last trip in one of his submarine was to take his life. In October 1863, his third submarine model sank in Charleston carrying seven more crewmembers along with it to their death. 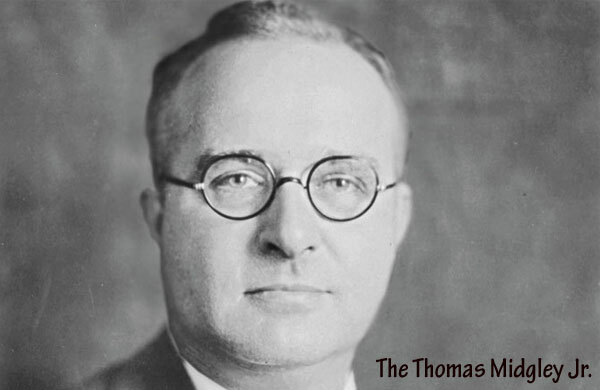 Thomas Midgley Jr. was one of the first scientists to work with leaded gasoline and Freon. Unfortunately, before his discoveries could find widespread application, he was to die from another one of his inventions. While suffering from polio, he had invented a rope and pulley system to support his body in bed. Unfortunately, he got himself stuck in the ropes and suffocated. A young Russian inventor, Valerian Abakovsky had great plans of inventing what he called the Aerowagon. He was such a genius. 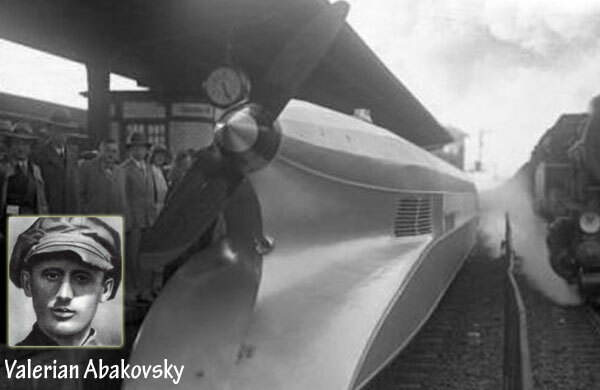 At the age of 26, Abakovsky died when his invention crashed on a return trip to Moscow. History always salute the people like him.